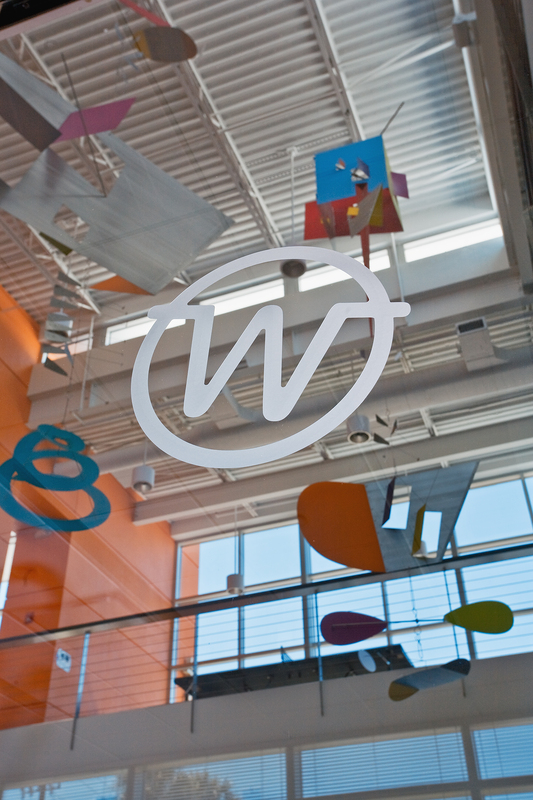 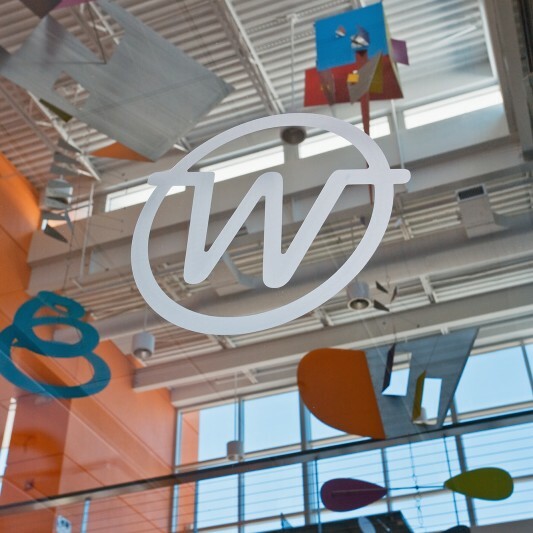 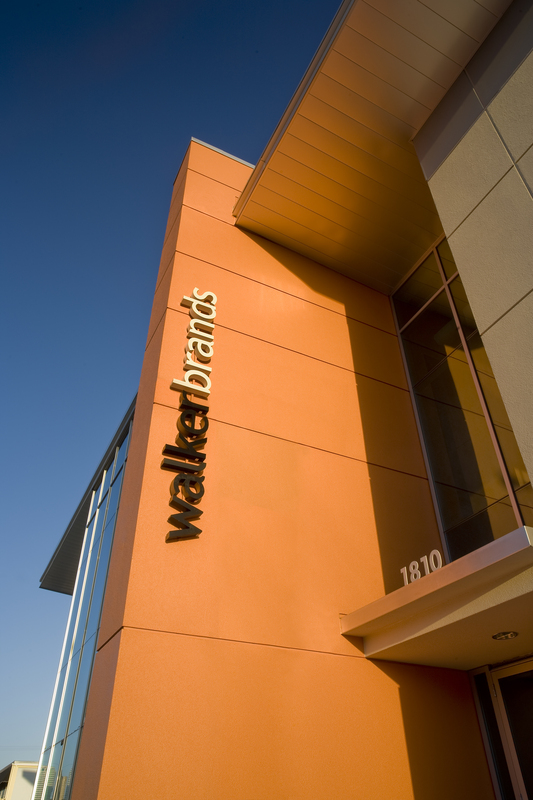 When Walker Brands, an award-winning strategic brand agency, outgrew its office, it asked Beck to design and build its new headquarters. 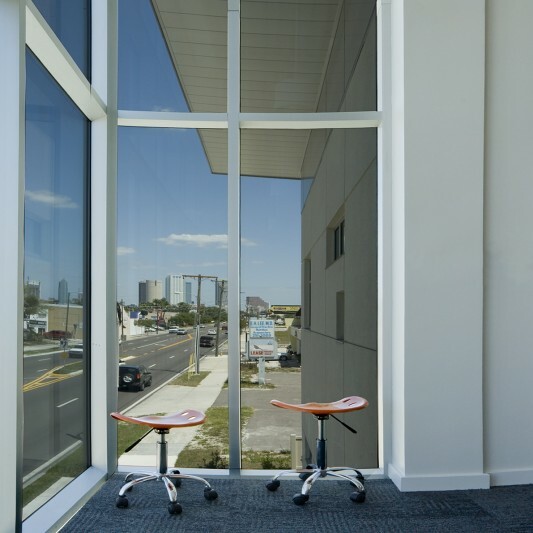 The 8,400 SF two-story building features an impressive glass curtain wall which supplies ample natural light during the day and unobstructed views into the building at night, showcasing the firm’s openly displayed creative work. 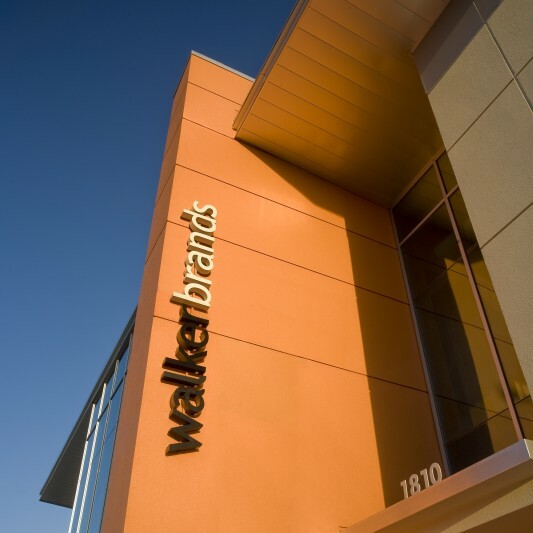 Walker Brands’ headquarters was Tampa’s first, privately-funded building to seek LEED certification. 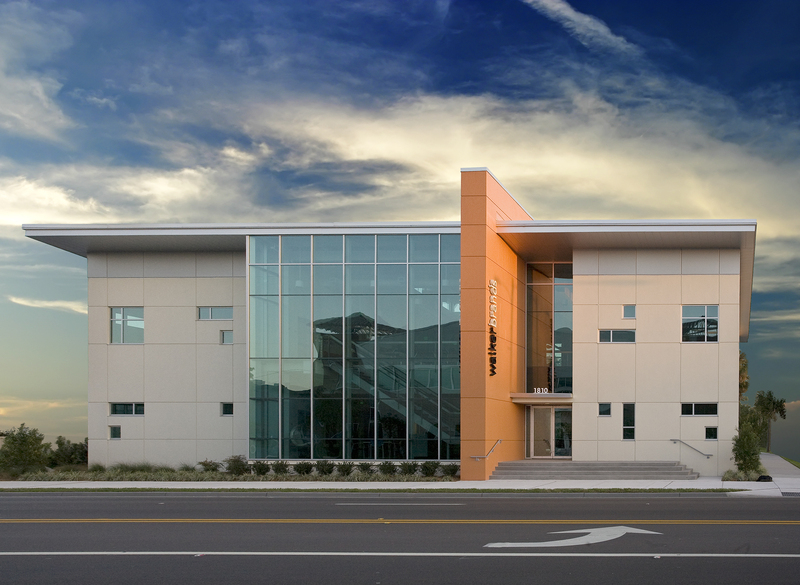 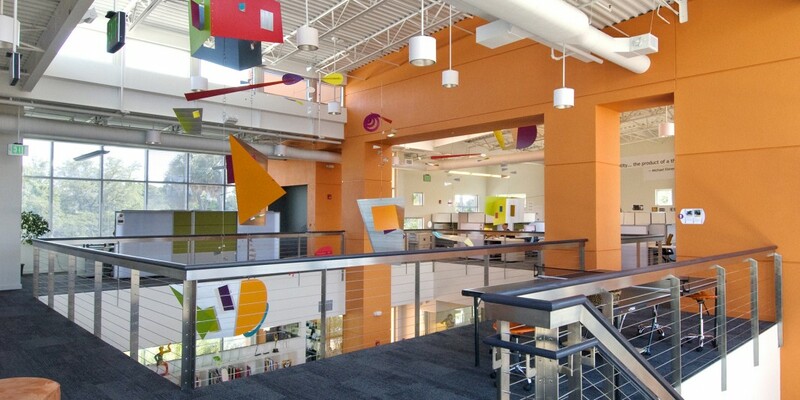 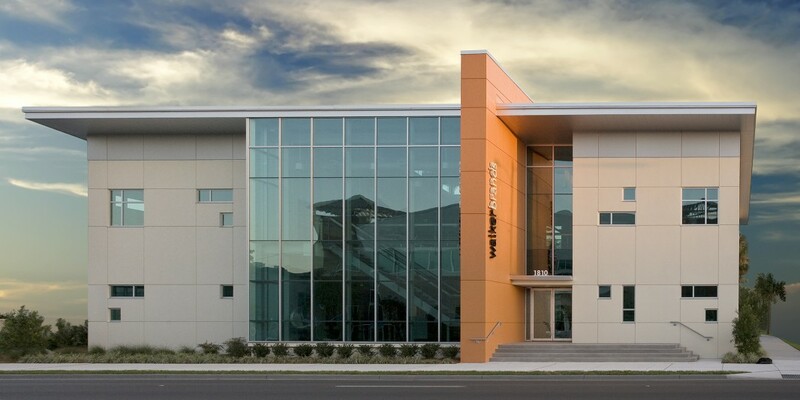 A variety of recycled materials were used to minimize environmental impact and over 95 percent of the building is exposed to natural daylight, greatly reducing the need for artificial lighting. 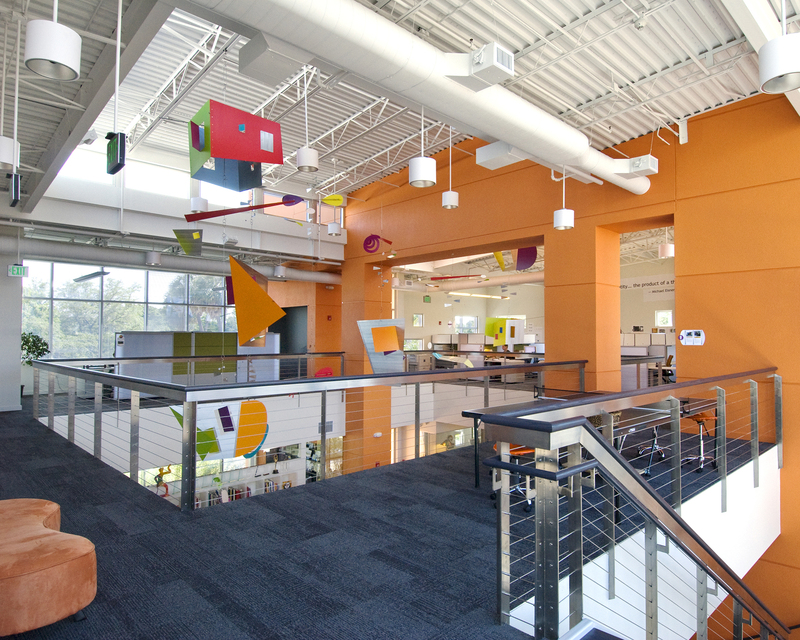 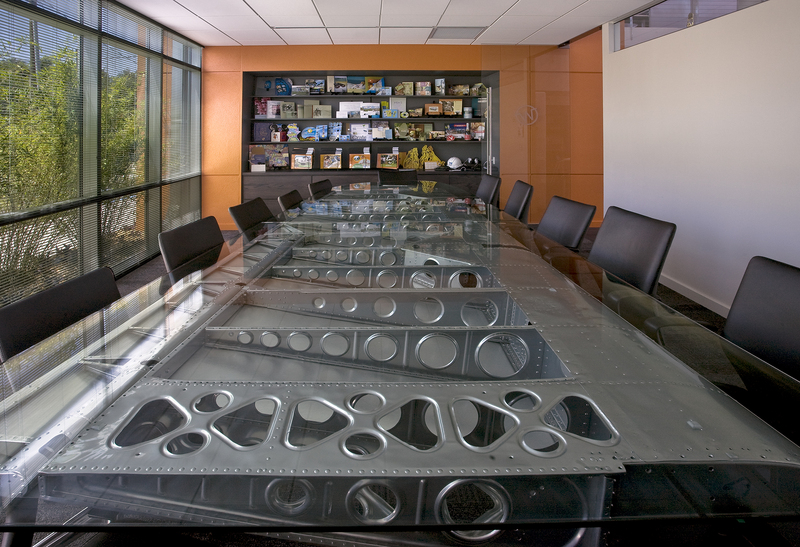 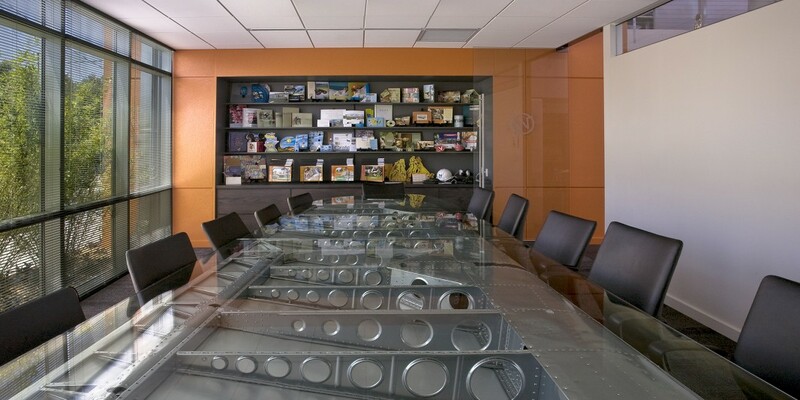 The project was certified LEED Gold. 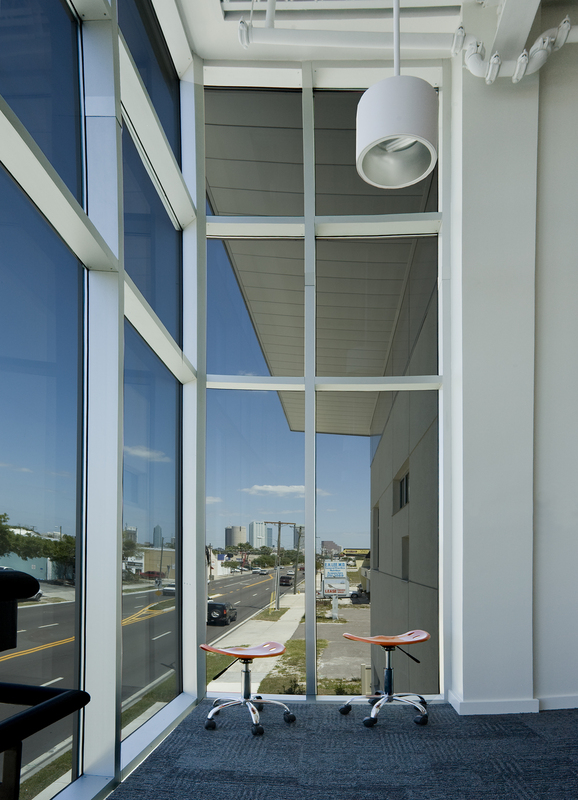 In addition to its sustainable design, Walker Brands led the transformation of Kennedy Boulevard into a vibrant gateway into downtown Tampa.